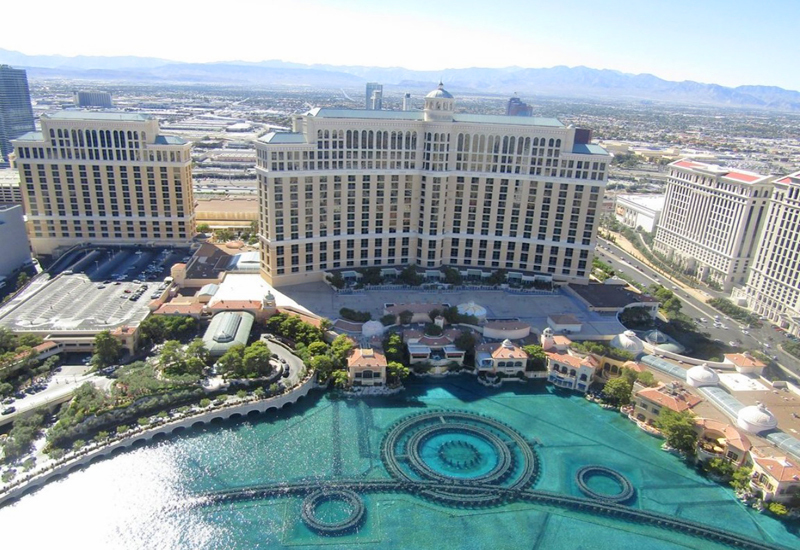 Located on the Strip, Paris Las Vegas is one of the most easily recognized resorts in the city. Out front is a scale model of the Eiffel Tower, and down the way is a recreation of the Paris Opera House. W went to the top of the Eiffel Tower Experience that has an observation deck with incredible 360-degree views. It may only be a 50% replica of the real Eiffel Tower but it is well worth the ride to the top. We felt like we were really in Paris for a moment. We went there late afternoon there's only small crowd that time. The glass fronted lift was a bit scary seeing outside. But once you reach the top, the views take over. 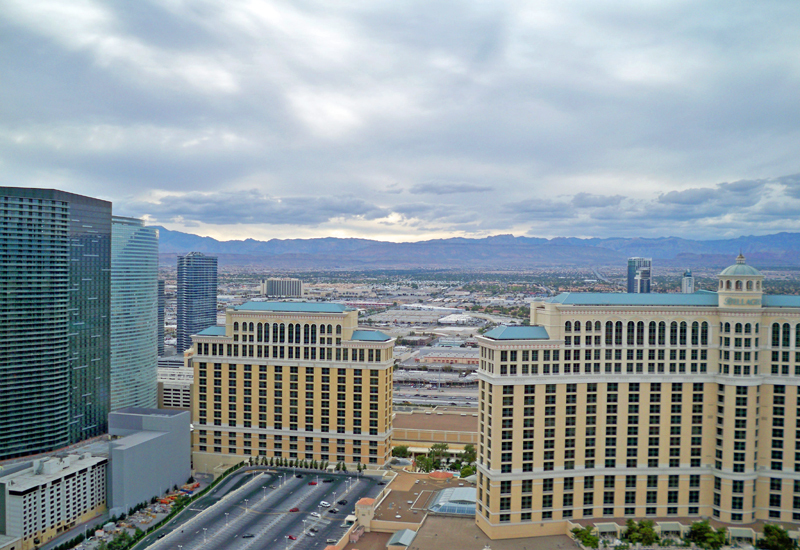 The elevator ride takes 30 seconds and will take you up to 40+ stories that will gives you a great view of the strip from many directions. 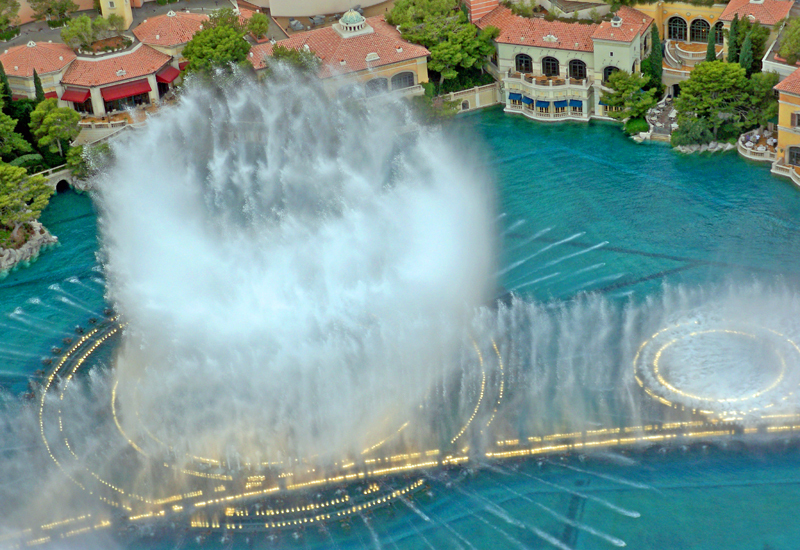 At the observation deck you can watch The Bellagio Fountain show - this is perhaps the best view of the fountains dance. They don't rush you down, so we stayed for about couple of hours taking pictures and sightseeing. I loved it. You can really see a lot from up top. It was a perfect timing for a wonderful experience. I think everybody should do this once. The amazing view is worth the trip. Afterwards we ate dinner have some drinks and enjoy the rest of the night. Gorgeous photos, I've been there as well and had a great time. Wow, Beautiful photographs. I have always wanted to go to LV, but somehow the plan keeps getting postponed. 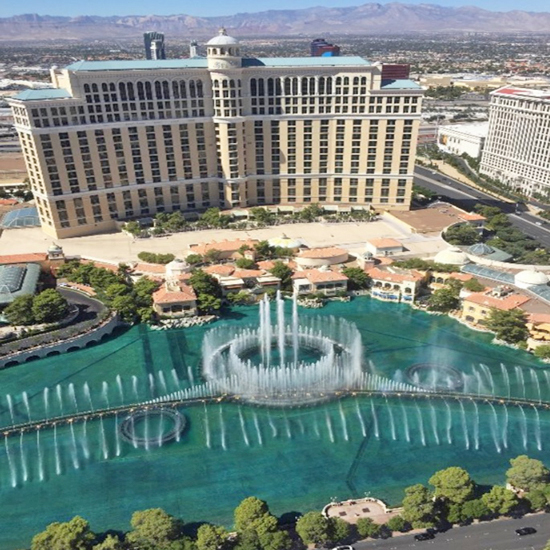 Some day I will make it there :), but your photographs are very beautiful, esp the bellagio fountain dance shot! wow kahit replica lang to ng eiffel tower of paris im sure mag-eenjoy pa rin ako jan lalo na at may fountain dance na view! What a beautiful place! I wish I would be able to visit this place. Gorgeous pictures! The post reminded me of my last trip to the Strip couple years back. Such a lovely place, Las Vegas and the Eiffel tower replica, WOW! 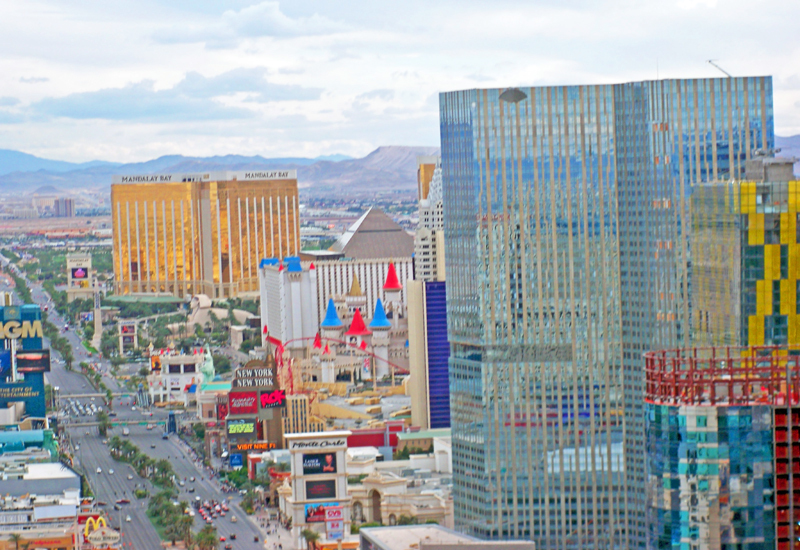 what an amazing city, las vegas! never been there though. but would love to visit if our budget permits us. hehe. u took amazing shots of the place. very lovely! awesome photos.. especially the Excalibur Castle view.. super like it.. I dream to go to Las Vegas. I only get to see Vegas in movies and in tv series. Day and night, Vegas is so interesting! I wouldn't mind if it's a replica hehehe. Love all your photos sis. Oh I want to see the Fountain Dance, Excalibur Castle, and The Eiffel tower too.